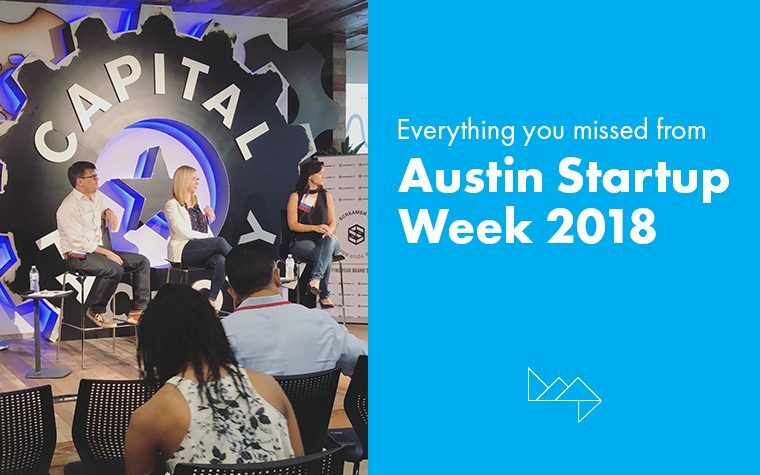 Didn’t make Austin Startup Week 2018? Here’s what you missed. Together, we brainstorm, share ideas, and empower each other’s endeavors. Together we move forward into exciting new possibilities we’d never accomplish alone. 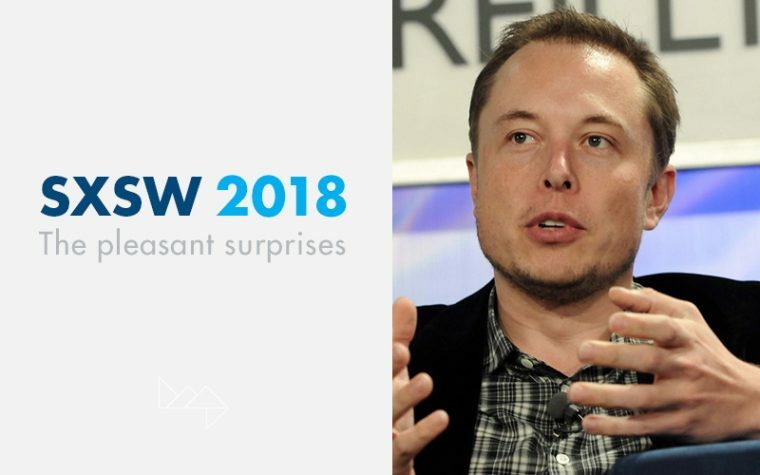 As we look back on SXSW 2018, it is hard to ignore some of the most innovative and unique happenings brought to our backyard this March. Activations, celebrities and creators alike flocked to Austin for a week full of events surrounding the industries of technology, music, film, media, marketing and advertising, journalism and much more. Our very own Founder and Managing Partner, James Trumbly, was lucky enough to attend many of these sessions and could not help but gush about the amazing times he had this year. Can you blame him? Below are some of HMG’s favorite picks for SXSW’s most interesting and even impromptu events. Have you ever walked into a bar, enjoyed the activities and amenities, then come to find out that it was only a temporary pop up pub? Been looking for that perfect atmosphere for a cold one that you swore was on that corner next to your hotel? Companies are utilizing the flux of marketing, technology and media obsessed crowds during this upcoming week to promote their products by temporarily renting spaces in and around downtown and setting up shop. As a student at UT’s Moody College of Communication, I am exposed to many amazing opportunities and professionals with vast experience in the industries of journalism, media and public relations just to name a few. This past week, I had the privilege of attending a lecture by Christopher Ferrel, the Director of Digital Strategy at The Richards Group for one of my courses, Technology, Marketing, and Advertising. After listening to his presentation, I was mesmerized by his concept of a new era that is bound to change the course of digital advertising. The Skippable Era, as he classifies it, is characterized by a feature we all love and embrace; the skip button. 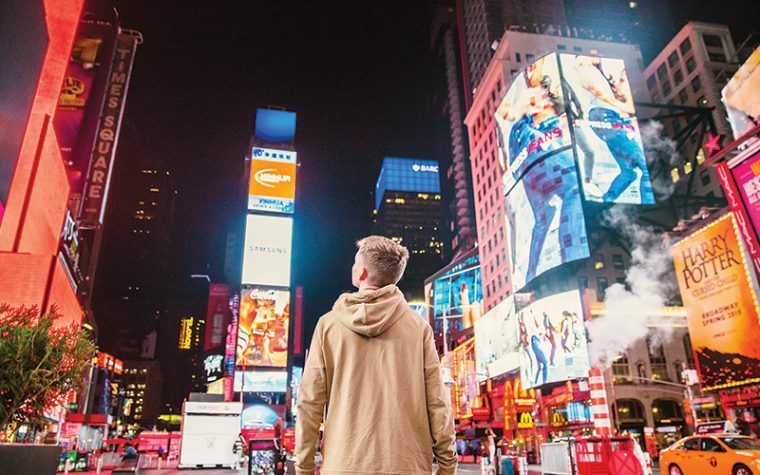 To better understand how marketing trends and consumer engagement have shaped digital practices of our current era, Chris poses three essential questions for advertising gurus to consider. 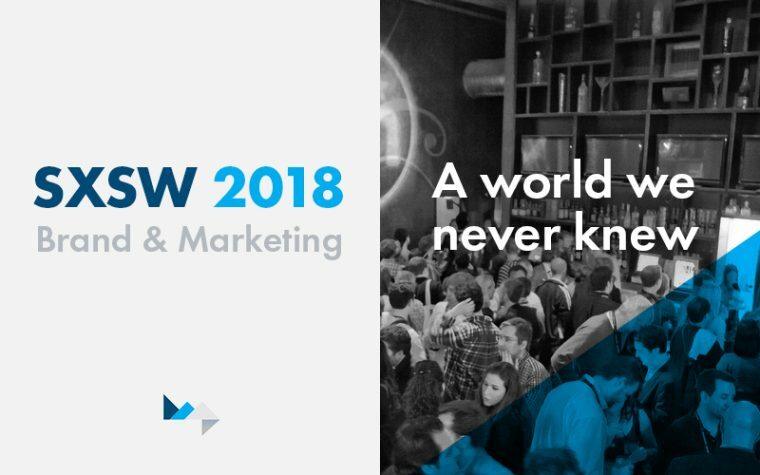 Our Top 5 2018 SXSW Brand & Marketing Panels: What’s Changing the Game? 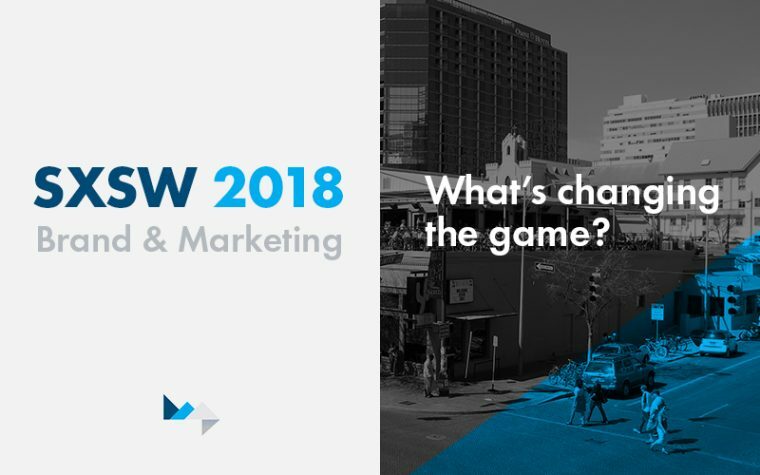 As we all know, SXSW is just around the corner, which means expansive opportunities for the exchange of new ideas, the introduction of multiple industry advancements and crowds of the biggest and brightest innovators of our day and age. Keeping up with the constant stream of developing media and technology can be a big task. Fear not. This time around, we’re bringing you the top 5 panels that will aid in staying on the cutting edge of branding and marketing. Learn what makes these some of the most instrumental topics for the future of our industry. The world of marketing is ever-evolving, and though there is no universal marketing strategy that will “just work” for every type of company, some marketing professionals make it seem like they possess the secret formula. Now that digital marketing has taken over, there are many new aspects of marketing that we must take into consideration when creating our marketing strategies. 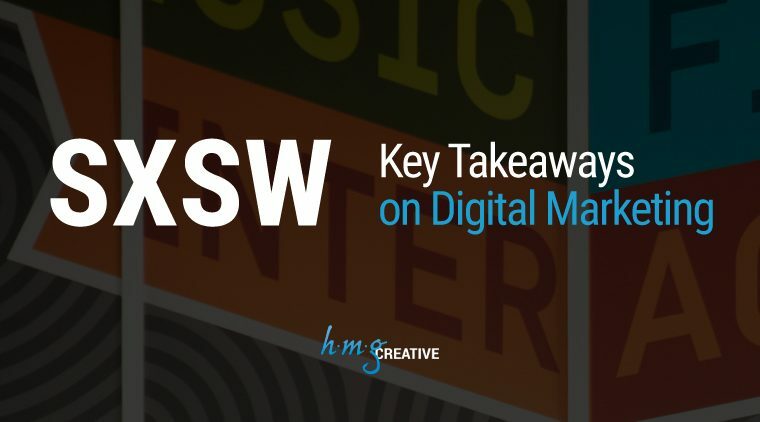 I went to multiple masterclasses on digital marketing that were held during weekend one of SXSW, and I’m here to share my key takeaways on where to focus your efforts when creating your digital marketing strategy. There are also several trustworthy websites that share news of digital marketing trends and helps you to make an informed decision.